Today @sweaterfreakknits launched a mystery knit along for a cowl in our Canadian Alpaca Plus! Head over there and get some discounts by signing up early. I'm joining in and knitting in Medium Indigo. The cast on day is next Thursday! 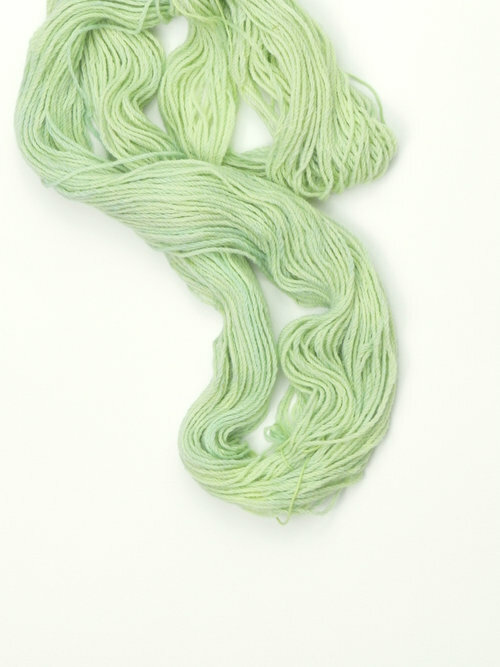 I've got a few skeins of the Fresh Green which is what she designed it in as well as white and medium indigo available online. But of course you can knit it with something from your stash. Join us!